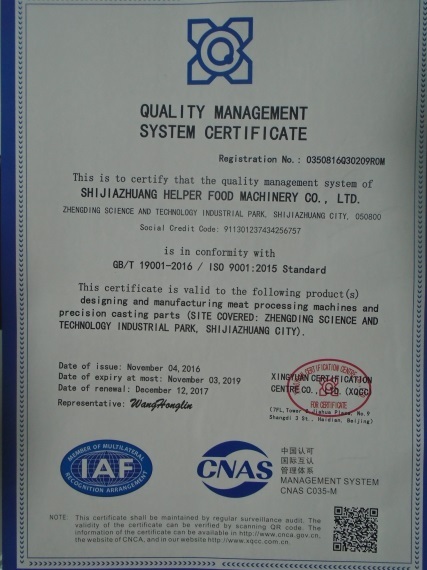 Company Overview - Shijiazhuang Helper Food Machinery Co., Ltd.
12YRSShijiazhuang Helper Food Machinery Co., Ltd.
Shijiazhuang Helper Food Machinery Co. Ltd was founded in 1986, now with more than 300 employees, is one of the earliest enterprises specializing in the production of meat and pasta products machinery. 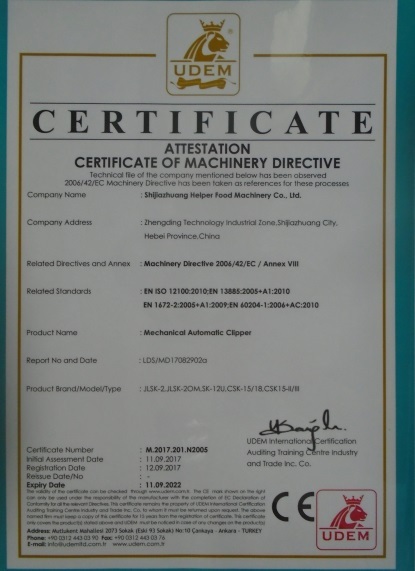 The company has been obtained success through the persistence of quality and service, as well as by understanding customers and products, implementing diversification competitive strategy and focusing on high quality and good performance in meat processing machinery. 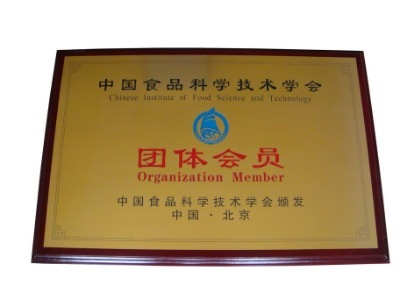 The company business covers the industries of meat products, quick-forzen foods, leisure foods, pets foods etc. 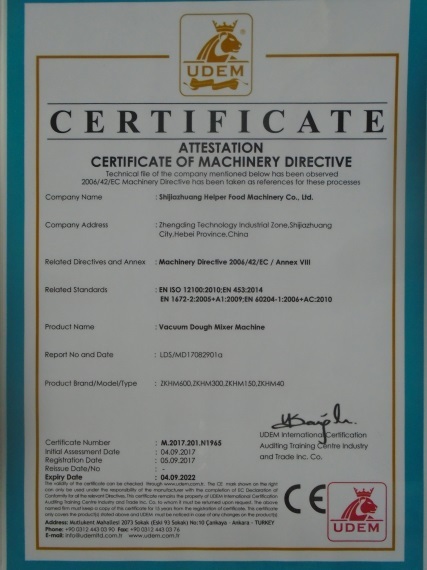 Our company has now set up scores of equipment used in the field of meat processing such as frozen meat block cutting-off series, meat block grinder series, cutter and mixer series, saline injector series, tumbler machine series, smoke oven series, filling machine series, clips tying machine series etc. 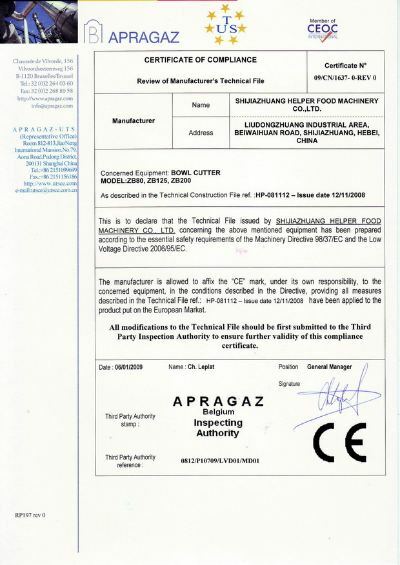 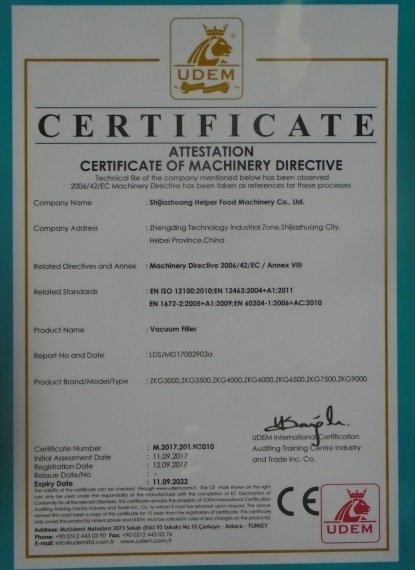 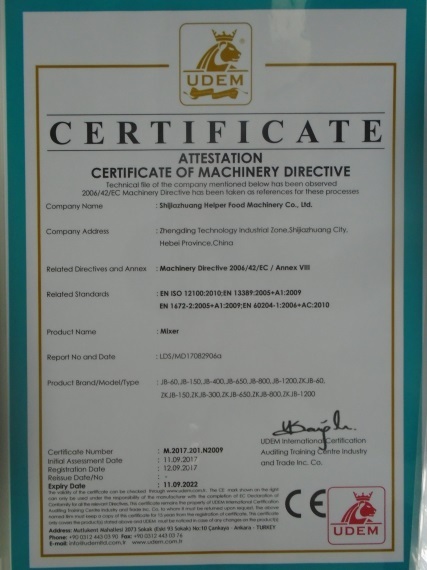 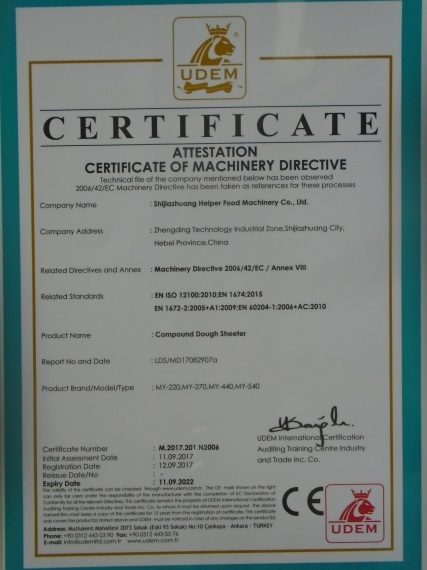 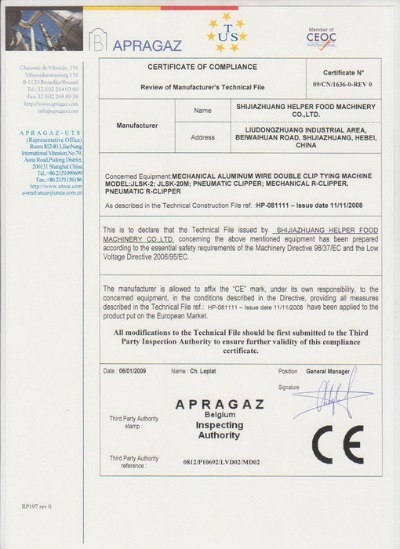 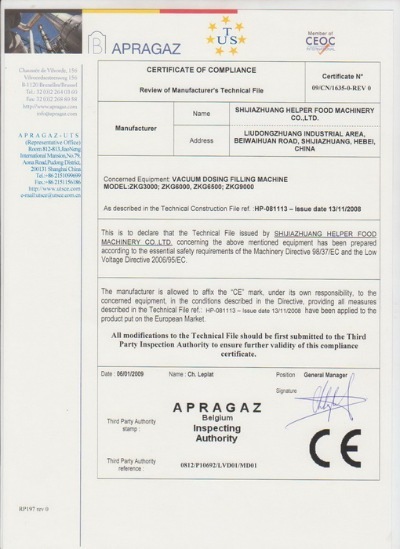 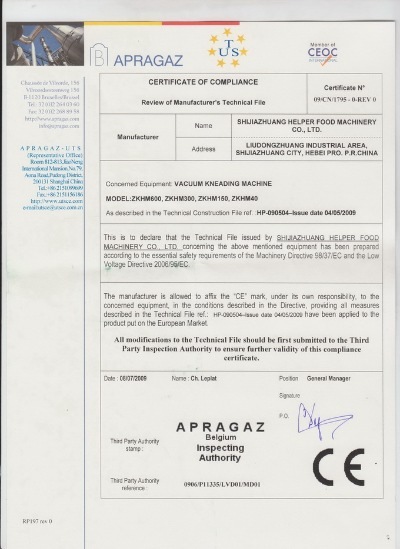 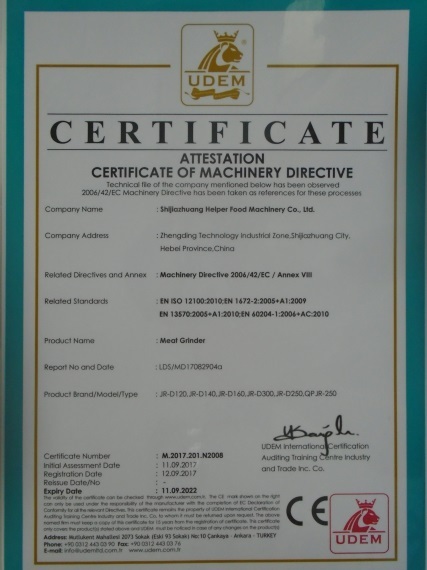 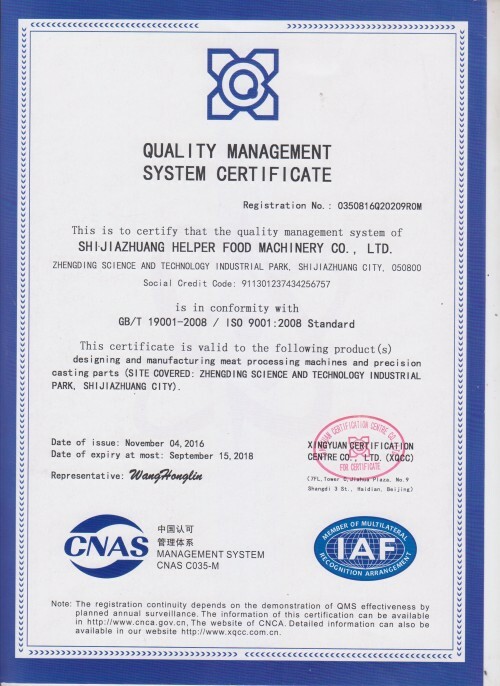 At present, our company has gained various honors and certifications such as top-10 famous brands in food machinery, the most influential brands in meat industry, the outstanding enterprises in meat food industry and Integrity unit of food and packing machines, the ISO9001-2008 international quality system certification, the European CE certification and many national patents.Strong technical power, exquisite technics, serious working attitude, perfect after service, all of these make the reputation of Helper machinery spread broadly. 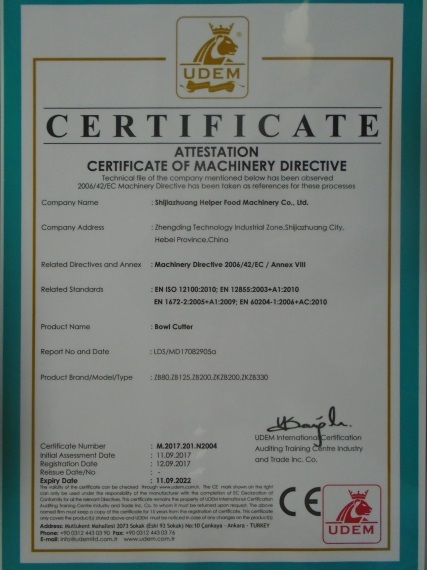 The products are not only spread in whole country, but also exported to the America, Southeast Asia, Middle East, Europe and Africa regions and appraised highly by the customers. 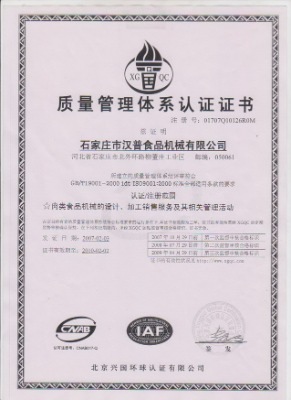 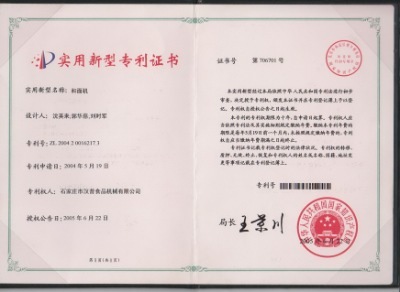 Beijing Xingguo Global Certification Co.Ltd.